Chablis alternatives: what are the wines to drink instead of Chablis? Chablis, Chablis, Chablis… low supply, high demand, price increases, difficulty sourcing, everybody is talking about Chablis and the problems with it going into the New Year. 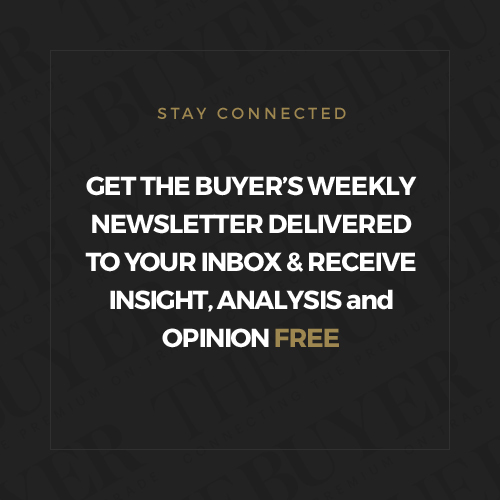 But is the situation as tricky as some are making out, and what alternatives are on offer to satisfying customers hungry for this famous mineral-and-steel driven white? 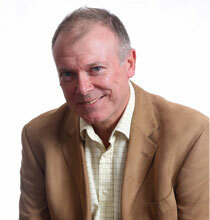 Chris Wilson quizzed a handful of importers and on-trade specialists – large and small – to get to the bottom of it. 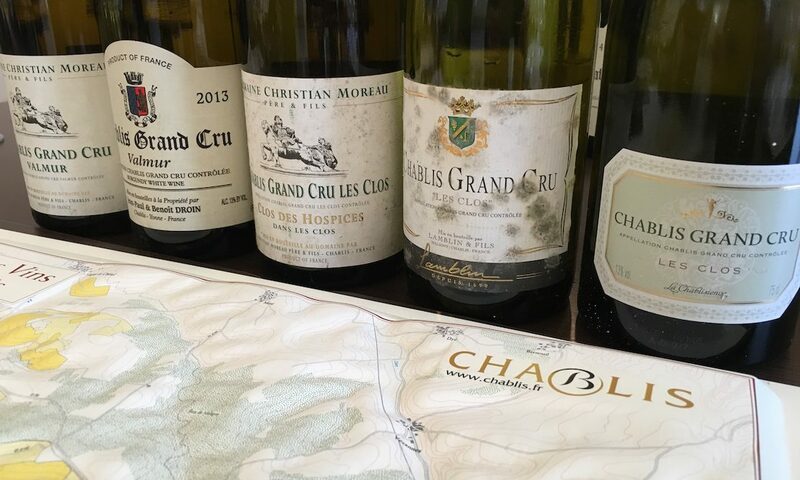 Pushing Petit Chablis, suggesting similar styles of wine, and offering Chardonnay, both from other areas of Burgundy and beyond, are some of the many suggestions offered to help wine buyers find Chablis alternatives and prepare for the Chablis shortage that is about to hit. Growing grapes in Chablis has always been notoriously difficult but few producers in this most Northern part of Burgundy have experienced the scale of the problem that has hit the past three vintages. Hail and frost have been the biggest culprits with almost every wine producer reporting losses of half of their crop or more. Dedicated Chablis fans tend to want to stick to alternative French wines. 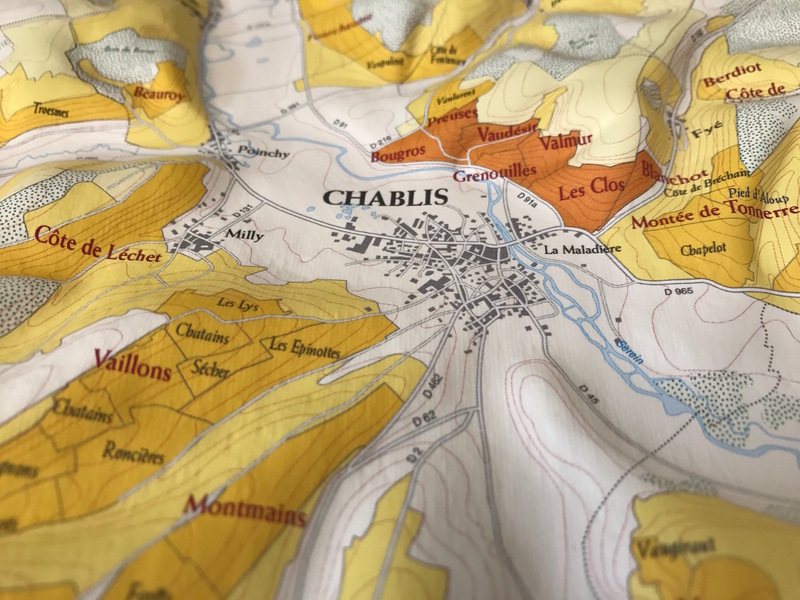 Have you found Chablis harder to source the past 12-18 months? One of our producers who makes organic wines found his 2017 yields cut to between 10 to 15 hl/ha, even lower than those of 2016 and found that the berries had very little juice when vinified– good for quality but a real struggle for volumes, with a resulting effect on prices. To be organic in Chablis is quite a challenge in view of the cooler climate and damper conditions. Another of our producers made a grand total of 60 hl of 2016 Chablis, so sold it as juice not making even one bottle of wine. 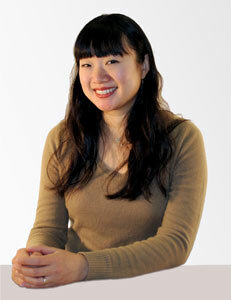 Have allocations from your suppliers shrunk or prices increased? The scale of the shortage. 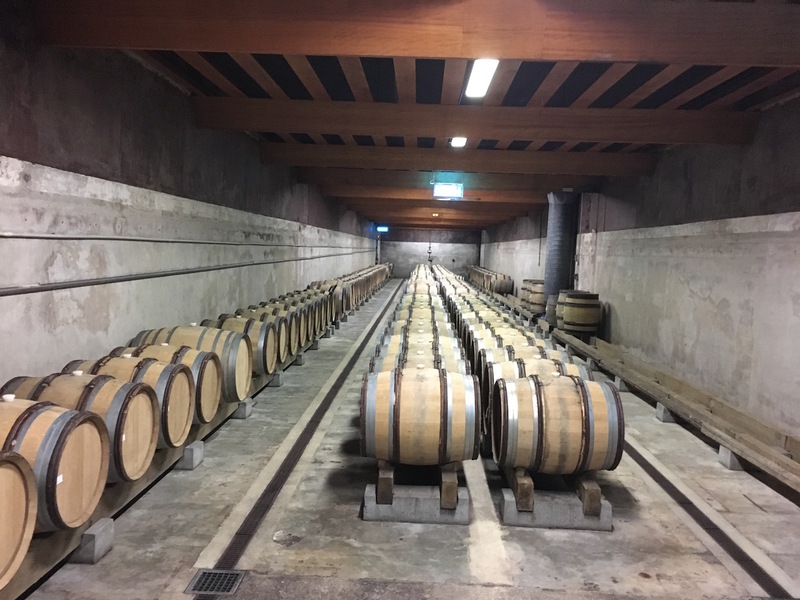 The barrel room of William Fevre in October 2016 – this is normally full of barrels. The one alleviating factor is that many of our producers still have 2015 in good quantities, so we can continue supplying reasonable volumes and then go back to normal quantities in 2017. Pressure on pricing is acute with price increases ranging from 5% to 7% compared to 2015, which was already at a high level. Can you suggest a handful of Chablis alternatives from your portfolio? 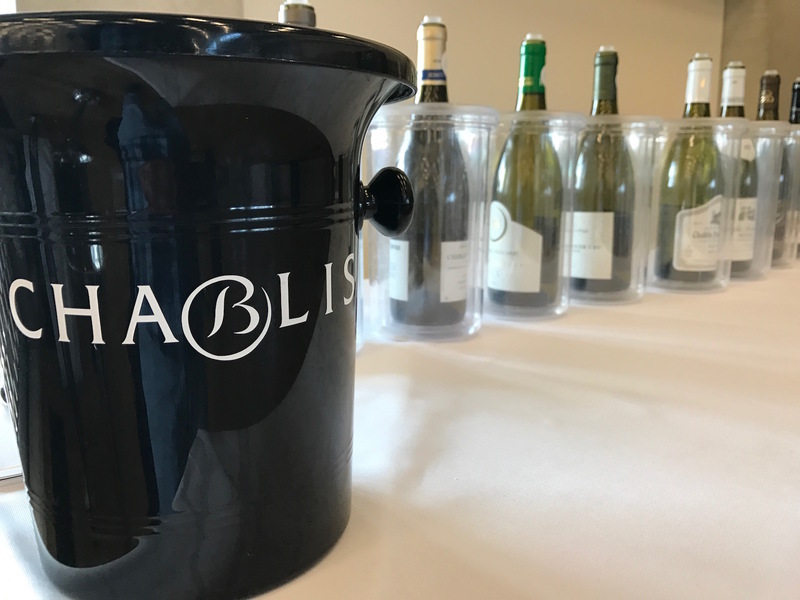 There are alternatives, but the problem is that Chablis is such an iconic ‘brand’ many people are reluctant to consider alternatives. The one obvious option to replace Chablis with is Petit Chablis. Other than that, dedicated Chablis customers often want to stick to alternative French wines, so very good Muscadet, Macon and Santenay can often work to fill the void. If consumers are prepared to look elsewhere, we tend to emphasise the minerality aspect of Chablis and offer Assyrtiko from Greece, Txakoli or Godello from Spain, or cool climate Australian alternatives from, say, the Clare Valley. 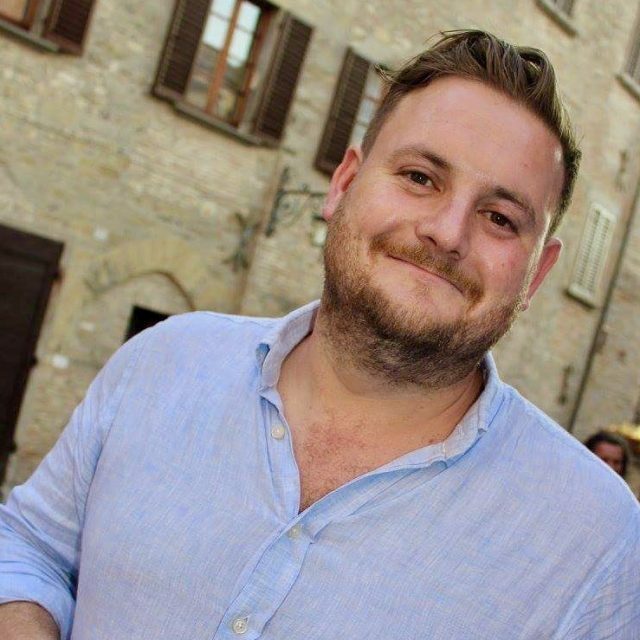 If it is a famous region they are after, very good Soave sometimes does the trick. How do you go about marketing/selling these as viable Chablis alternatives? Education is key. Prices in Chablis are increasing, so it will take time, but consumers will start to look for alternatives. Be more adventurous – wine is fun! Prices for us have seen a large increase from our producer over the last two years which has caused us to stop bringing it in. Prices were going up by around 20-25%, which is huge. When it comes to Chablis prices, it is a very sensitive subject because on the one side you can tangibly see that low yields caused by frost and other external factors will inevitably drive up prices but on the other side the starting point was already quite high so now, after further increases, the prices seem eye-watering. 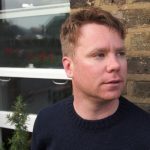 You are finding basic wines, for example, Petit Chablis’, coming in at €8-€10/bottle ex cellar which for a UK based importer, after our high duty, poor exchange rates and all the usual slightly gloomy financials of the current UK wine trade, means (for us smaller importers) selling on to the trade at around £15 ex VAT…for Petit Chablis! This then undoubtedly leads to the question of whether you are getting any value and if the juice in the bottle is worth it. Great Chablis is a fine thing but middle of the road Petit Chablis or Chablis Village at around £20 is hard to stomach and I think you can find better value in relation to quality elsewhere. Plus, it is a hugely competitive category so, unless you are going toe-to-toe with the big boys, best to leave it alone. 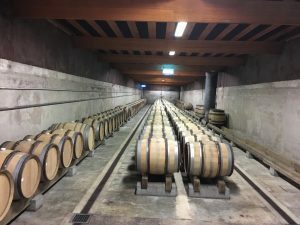 We loved our Chablis producer, they were really pushing quality and focusing on a hands-off approach to winemaking but the prices were not on par with the main importers and customers just did not seem willing to pay a little more. I also think they did not associate Chablis with The Knotted Vine which I understand but was also a shame, as I love to promote classic styles that also fit with our philosophy on minimal intervention winemaking. On allocations, we have/ did not see a reduction. I think we have a lot of wines that may not be identical in style to Chablis but do perform the same role on a wine list – that is delivering an elegant, mineral-driven white that has a lightness of touch. The big one from us I think is our Barbara Ohlzelt ‘Kellerweingarten’ Grüner Veltliner 2016 from Kamptal in Austria. Young Grüner seems to be sitting smack bang in the spot where a Petit Chablis or Chablis Village might have once sat. Uber-clean, bags of minerality and light with crisp acidity. I think customers are more open to look at the more forgotten French regions as well, to fill that mid-tiered French position. Wines likes Damian Pinon Vouvray 2016, Petit Xavier Blanc NV, Vin de France and Domaine Montfrin Mon Seul Desir Viognier, Pont du Gard 2015 all seem to be going really strong and offer superb quality in relation to the price. They are not the same in style to Chablis but offer something else…a bit more intrigue, superb value and great food-pairing potential. When it comes to younger Burgundy styles, there are still lots of fun, affordable and progressive bits coming out of the Maconnais. Weightier, of course, than Chablis but you can find superb wines from places like Macon Peronne, Vire Clesse, Macon Villages from small producers who take a minimal-intervention approach which really suits us nicely. Our Domaine des Gandines Macon Peronne has always been a firm customer favourite. Try to match the flinty intensity of Chablis with wines that have fruit purity and finesse. 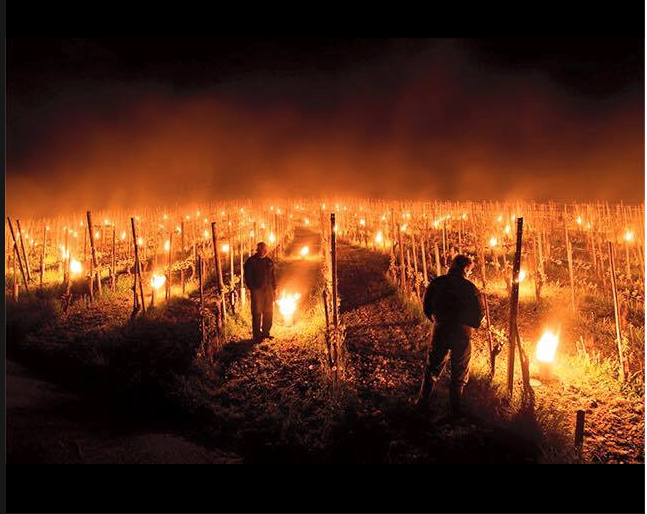 We all know how badly hail and frost affected areas of Burgundy this past year, but it seemed to zero-in on specific areas, for us in particular this was Morey and Chablis… and then there was the disaster of the awful black frost in 2016. As we deal specifically in procuring organic and biodynamic Chablis from Burgundy we always have smaller allocations, but this is set to be tested over the next 12 months as we come to fully comprehend the bizarre weather that affected the northern burgundy region in 2016 and 2017. Naturally for organically farmed wines, like those from our pioneering producer Phillipe Goulley, the yields are that much lower than the more commercially farmed vineyards. So likewise we are braced for price increases not alone due to sterling vs the euro. However, the 2017 harvest will not filter through for a while yet so next year may be fairly normal – as normal as can be in these uncertain times. We have a few very good Chablis alternatives, some we have literally just added to our portfolio from Tasmania and New Zealand. Obviously you cannot recreate that flinty intensity you get from the Kimmeridgian soil found in Chablis (and Dorset! 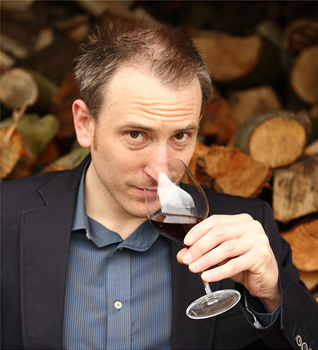 ), but we can try and match the fruit purity and finesse of the oak by great work among the vines and in the vineyard. Our artisanal (don’t they all say this, but these guys really are small production) brothers in Marlborough have been making Pinot and Sauvignon at a very high standard for us in recent years, and we gobbled up their small amount of Chardonnay made two years ago under the Walnut Block single vineyard Nutcracker label. Very Burgundian with some layered French oak. The owner and winemaker Clyde Sowman is a real Francophile so it was to be expected. We have also brought on board a stunning Chardonnay from Tasmania, made biodynamically in the Derwent Valley. It’s had time on its lees and some fine oak so again looking more at the premier cru style Chablis market. 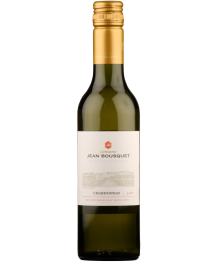 Already with us for many years is our Domaine Bousquet Chardonnay from the Tupungato Valley in Argentina. Unoaked this is a superb value for money alternative to Chablis. Like Petit Chablis and village Chablis, it’s a wine made for drinking young. 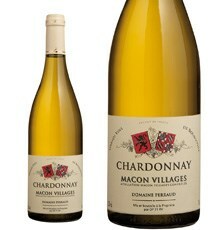 Other unoaked Chardonnays from Burgundy offer customers a comparable experience. Volumes have been badly hit as the crop in both 2016 and 2017 was affected by frost. As a result, stocks are at an all-time low. 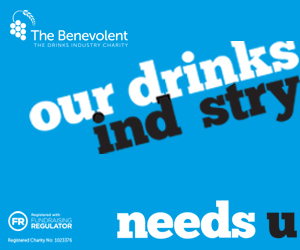 We have worked hard with our producers to ensure we have enough stock for our key customers. Prices have risen due not only to the small crops but also to the exchange rate. It’s hard to beat the ‘brand’ of Chablis, but for those looking for a similar history and sense of tradition we have other unoaked Chardonnay wines from Burgundy that can offer consumers a comparable experience, such as Stéphane Aladame Montagny 1er Cru Découverte, Domaine Perraud Mâcon Villages and Domaine Corsin’s Saint Véran Tirage Precoce. For those who are more focused on the racy, mineral flavour profile characteristic of Chablis, Soave (known in the 1920s as Petit Chablis in Verona) is a great alternative. Our approach is no different to normal; we find the right wine to meet our customer’s needs, whether that is based on style, provenance or price. 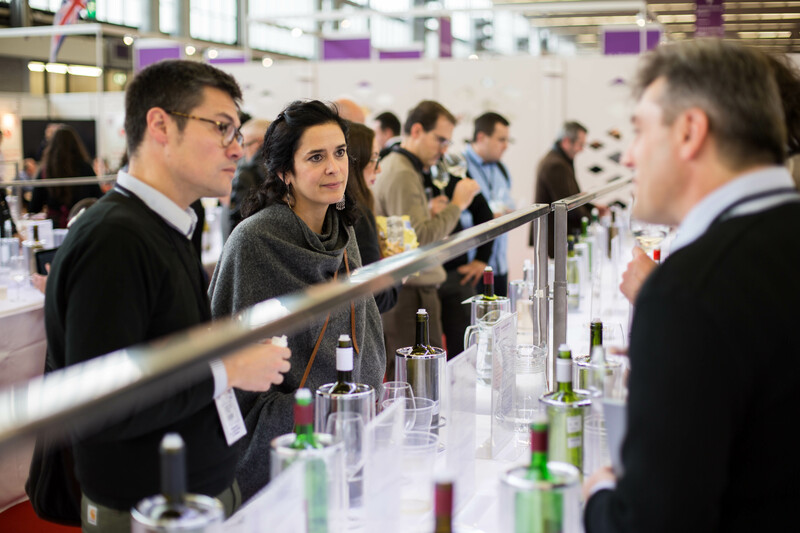 Will world’s bulk wine show have enough wine to go around?